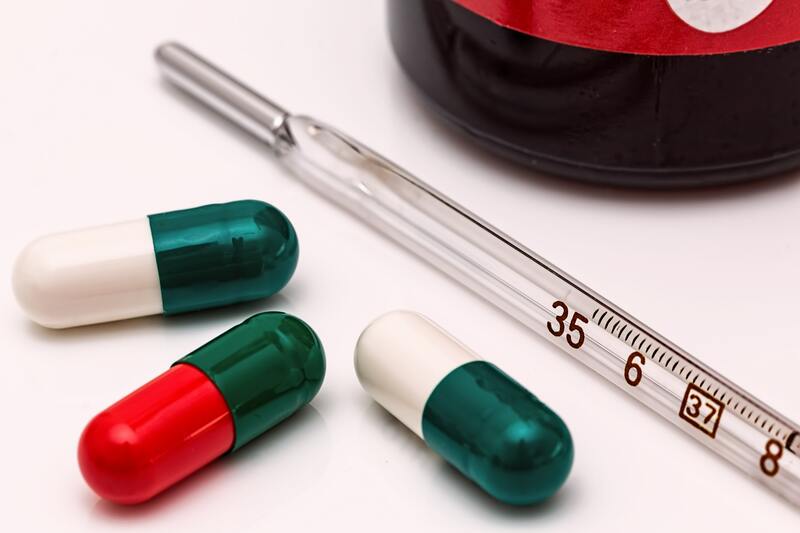 Antibiotic resistance has repeatedly entered our news feeds over the last few years, with more and more people becoming aware to just how huge this threat could be for the human population. To highlight just how much coverage antibiotic resistance is receiving, we have decided to dedicate our Friday Five to news stories published this week, surrounding the rise of the “super bug”. 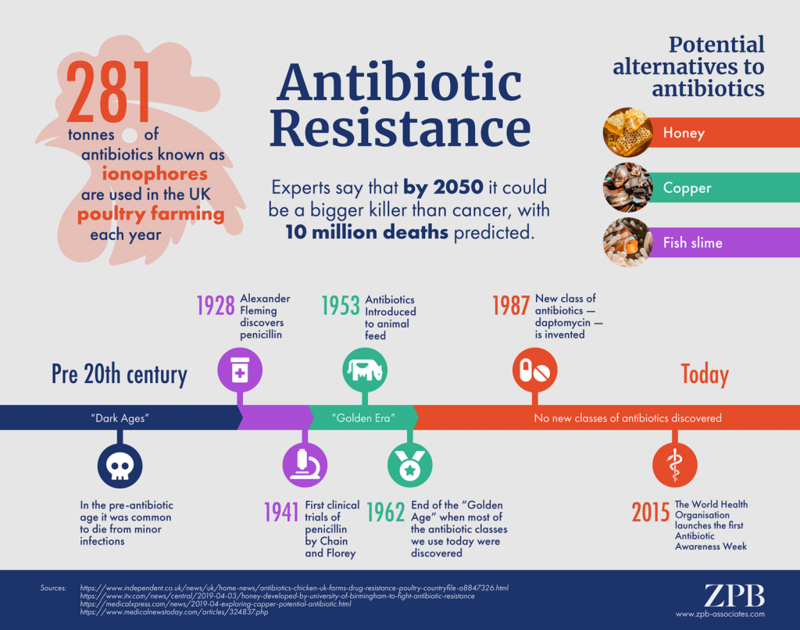 Check out our infographic highlighting some cool facts and figures about antibiotic resistance, featuring a step through time and some alternative sources of antibiotics scientists are currently researching, including honey, copper and fish slime. 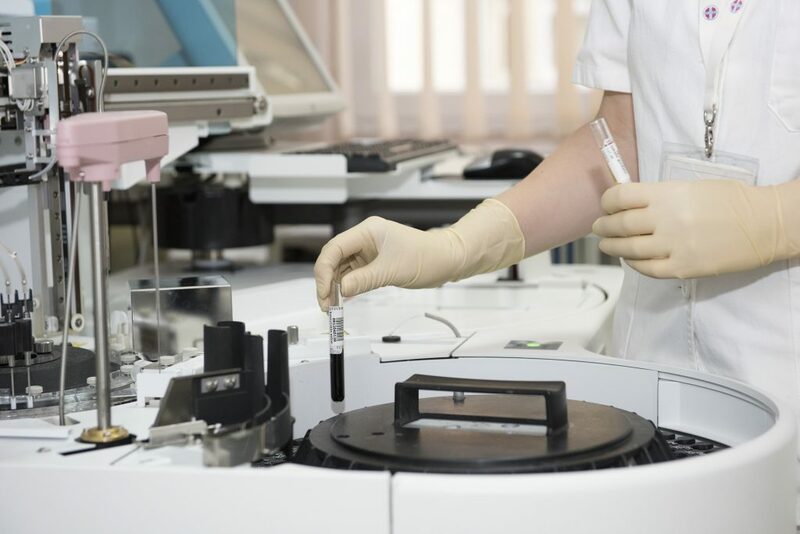 An influential economist, Lord Jim O’Neill, has advised the government to take over part of the pharmaceutical industry to make new antibiotics in a bid to tackle drug-resistant infections. There has not been a new class of antibiotic since the 1980s, but this is due to a lack of financial gain. Drug development is horrendously expensive and the use of any new antibiotic created would need to be limited in order to ensure resistance does not develop again. Professor Douglas Kell at Manchester University has developed new technology using flow cytometry, a technology that is used to analyse the physical and chemical characteristics of particles in a fluid, which detects individual bacteria in a urine sample, and can determine which antibiotic is the most efficient at killing them. This specific antibiotic can then be prescribed to the patient. Professor Kell believes the ‘precise technology’ could be deployed as a portable instrument in GP clinics and hospitals, with the patient tested and prescription given in just 30 minutes. Earlier this year, Health and Social Care Secretary, Matt Hancock, warned that AMR is as big a threat to humanity as climate change and immediate action should be taken to cut the use of inappropriate use of antibiotics. 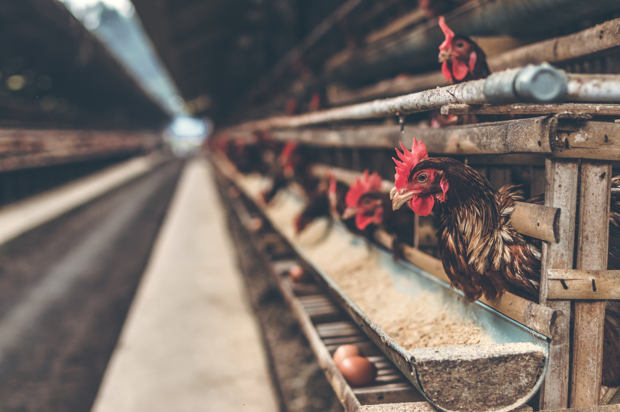 BBC One’s Countryfile has reported that 281 tonnes of antibiotics were sold in the UK in 2017, majority of which potentially being used in UK poultry farming. However, some say that these antibiotics used, known as ionophores, do not pose a risk as they are technically classed as “feed additives” and not categorised as antibiotics by the Veterinary Medicines Directorate. Refuting this, campaigners fear certain ionophores could cause resistance to antibiotics that are medically important for humans. Could honey stick as an alternative to antibiotics? 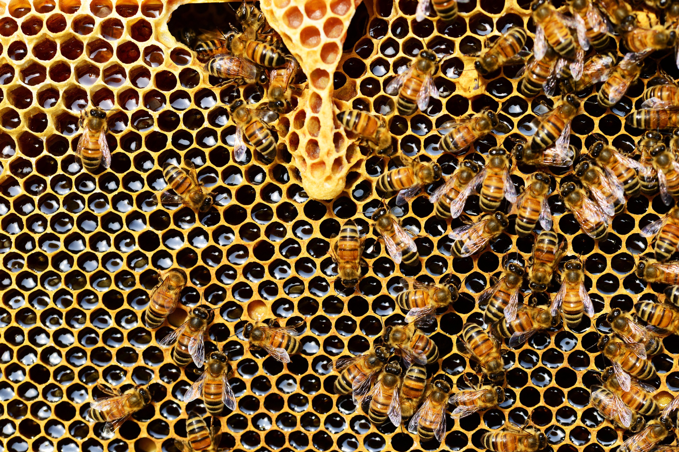 Researchers at the University of Birmingham have been developing honey products, including sprays, creams and powders, that could be used to replace traditional antibiotics. Honey contains natural antibiotics called reactive oxygen species which destroy bacteria and are produced naturally by the body to fight infection and been proven as an effective killer of the super bug MRSA. Read more from ITV news. Our quote of the week comes from, Dr Jane Minton, The National Institute for Health Research (NIHR) in response to the launch of their “Tackling AMR” campaign. 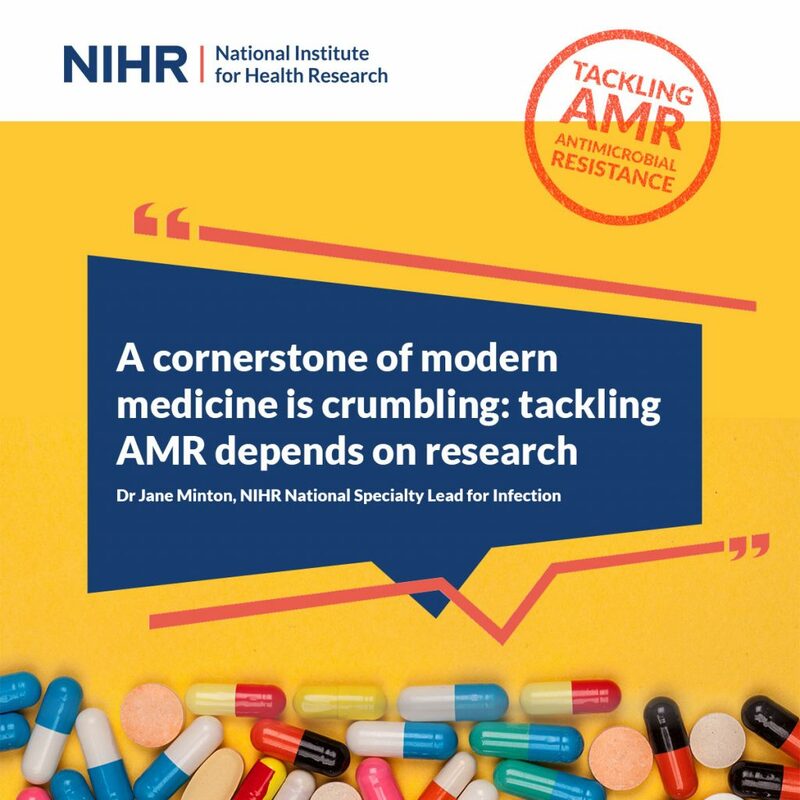 The campaign stresses the importance of research into combating the threat of antimicrobial resistance (AMR) and how how NIHR can support researchers to deal with the problem. Read more on the PR Week.